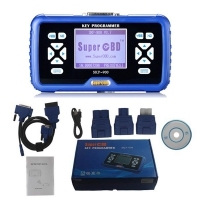 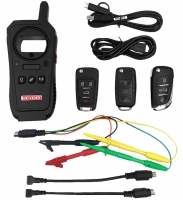 Super SBB2 Key Programmer Immobilizer is CK100 And Slica SBB Update version. 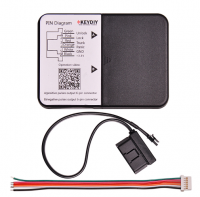 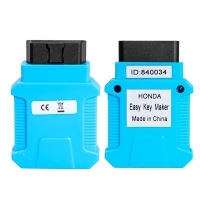 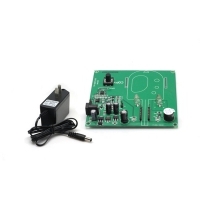 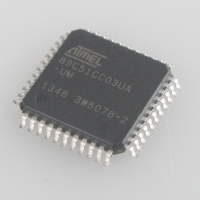 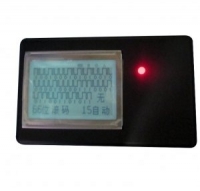 New Generation SBB2 Pin Code Reader replace SBB And CK100. 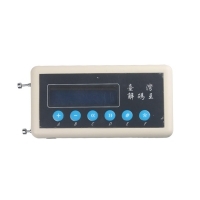 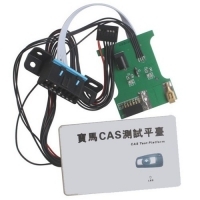 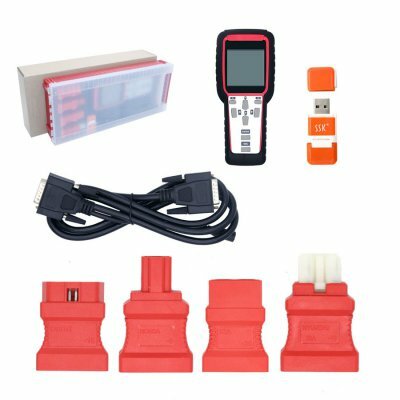 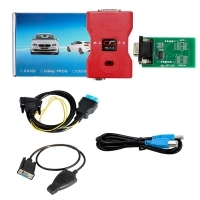 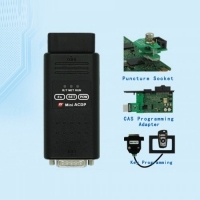 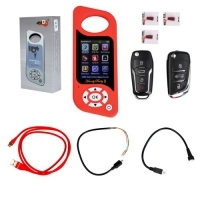 New Generation Super SBB2 Key Programmer for IMMO+Odometer+OBD Software+TPMS Full Function. Handheld scanner, easy to use. 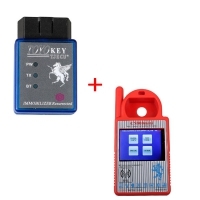 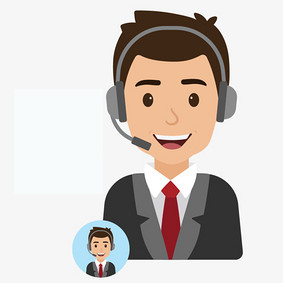 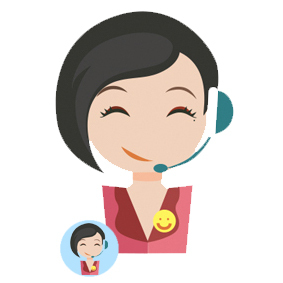 6.vehicle coverage: Support almost all cars in the world, such as BMW, Benz, Audi, Volkswagen, Ford, Land Rover, Chrysler, Jeep, Toyota, Nissan, Honda, Mitsubishi, Hyundai, Kia, and so on.